Blue has such a sophisticated, luxurious feeling. It can create the feeling of lounging and watching the sea while on the glamourous Mediterranean coast. 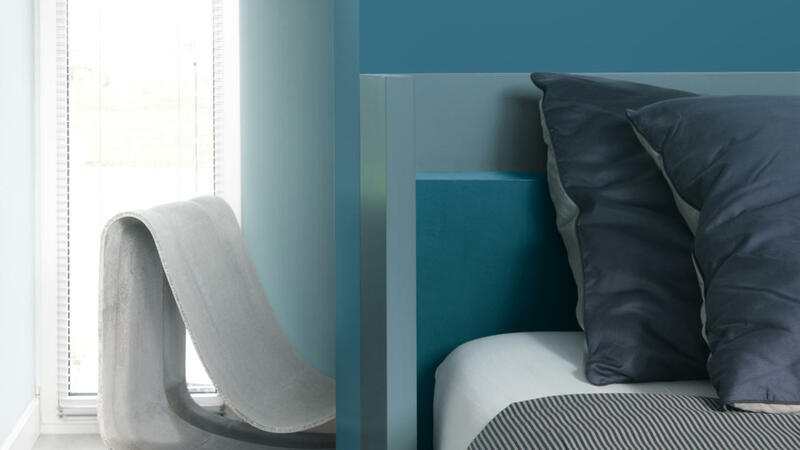 Combine your blues with shades of teal to create a restful mood in your bedroom.